Jonathan Tuckey Design has garnered an international reputation for working with existing buildings and structures. Our studio has become expert in combining contemporary design with layers of built heritage to explore the ways in which old and new can co-exist and elevate one another. We have worked on a number of commercial, cultural and residential projects within Europe, the United States and South America, developing a clear set of principles and approaches to deal with historic and modern architecture. We embrace an architecture of change and an acute awareness of style and context underpins everything we do. The juxtaposition of contemporary elements with original features creates a dialogue between different eras and allows buildings to establish a new purpose. Re-using existing built stock is the most sustainable approach to the future development of our cities and countryside, retaining a sense of collective heritage. Our clients share our fondness for materials, craftsmanship and proportion as well as the soulfulness and idiosyncrasies of historic architecture. For this reason, the practice set up Building on the Built, a programme of exhibitions and talks that explores unfamiliar architectural responses to existing structures from around the world and close at home. For more information, please visit www.buildingonthebuilt.org. 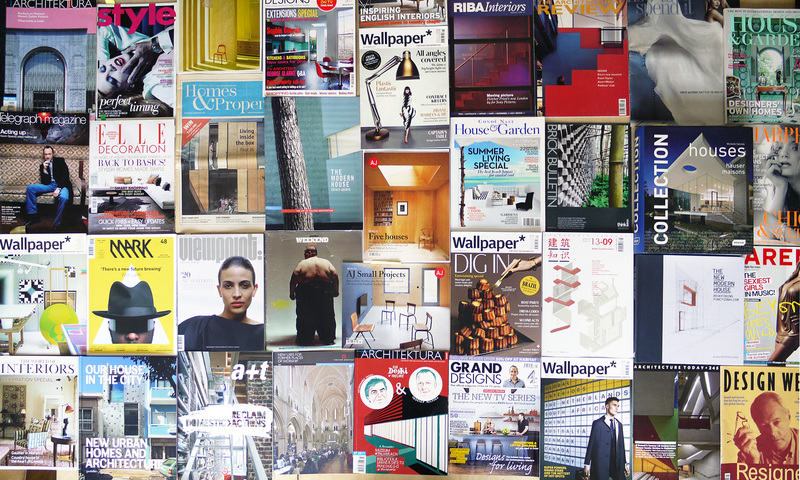 Some of our current and past clients include Argent LLP, Bannenberg & Rowell Design, Dorrington Plc, Dover Street Market, Egg Trading, Enoteca 1620, Halcyon London International School, London Borough of Hammersmith and Fulham, Henry Moore Foundation, Horris Hill School, Malcolm Reading Consultants, MALIN + GOETZ, Michelberger Hotel, Pocket Living, Southbank Centre, The Modern House, Unicorn Primary School and Wilberforce Primary School. Jonathan founded his design practice in 2000 having previously worked for David Chipperfield Architects and Fletcher Priest Architects. Having originally studied Anthropology, the varying ways spaces and places can be reused and remodelled has been a constant area of interest for Jonathan’s design practice and a recurring theme during his extensive teaching experience. Jonathan studied under and taught alongside Fred Scott and has long been one of the UK’s leading advocates for remodelling and radically transforming old buildings for modern uses. Sarah joined Jonathan Tuckey Design in June 2014 as our Practice Manager. She received her Master of Arts in Mass Communication from the California State University, Northridge, and has an extensive background in client, office and event and management. Ryuta joined Jonathan Tuckey Design as a project architect in 2009. He studied both fine art and architecture and completed a Masters in Architecture at Westminster University. Since joining the office, Ryuta has worked on a variety of projects at different scales including the MALIN + GOETZ shop in Covent Garden and has brought a strong sense for precision and detail to each one. Nic is an Architect with over 6 years experience in UK practice; his education has a particular focus on designing through making. An enthusiasm for materials and atmosphere has informed his work at Jonathan Tuckey Design where Nic works closely with models and prototypes to test the precision of onsite details. For Jonathan Tuckey Design, Nic has worked on a variety of projects at different scales; he was the project architect for the Wilberforce School Annex, Frame House in Holland Park and Ironmongers in Hackney. Nic has been an invited critic at the Arts University Bournemouth and recently taught a Diploma Unit at Birmingham City University. Matthew first joined Jonathan Tuckey Design in 2010 after his undergraduate degree and returned following his masters in 2013. Matthew has drawn on his strong interest in the relationship between architecture, society and the vernacular while collaborating on the Rothaus and Halbhaus projects and in 2015 was the project lead for the Southbank Centre Archive Studio within the Grade I listed interior of the Royal Festival Hall. Catarina has a Masters in Architecture from the Universidade Autónoma de Lisboa in Portugal. After working for architects in Slovenia and Sweden, Catarina joined Jonathan Tuckey Design in 2013 and has collaborated on many projects including the King’s Cross Gasholders project. Elena holds a Master in Architecture from the Politecnico di Milano University. After working for architects in Italy and Portugal, Elena joined Jonathan Tuckey Design in 2017. She has a passion for remodelling existing buildings in historical contexts and a keen interest in the interpretation of vernaculars in modern architecture. Rob completed his undergraduate degree at the University of Liverpool and joined Jonathan Tuckey Design in 2016 after completing his Diploma at the CASS School of Architecture. His work focuses mainly on the interpretation of traditional vernaculars in a modern context. He has a keen interest in the Amsterdam school and brick expressionism. James graduated with a MArch from the University of Bath. After working in Asia he returned to the UK to study Building Conservation at the Architectural Association. Here he pursued his interest in working with existing buildings, whilst also working on a new whiskey distillery in the Scottish Highlands in the grounds of a Grade I listed castle. Currently studying part-time at The Sir John Cass School of Art for his Part-II qualification, Fraser has worked at Jonathan Tuckey Design since 2015 during which time he has assisted on a range of projects including the Ironmongers’ Quarters in Hackney and the practice’s new office. 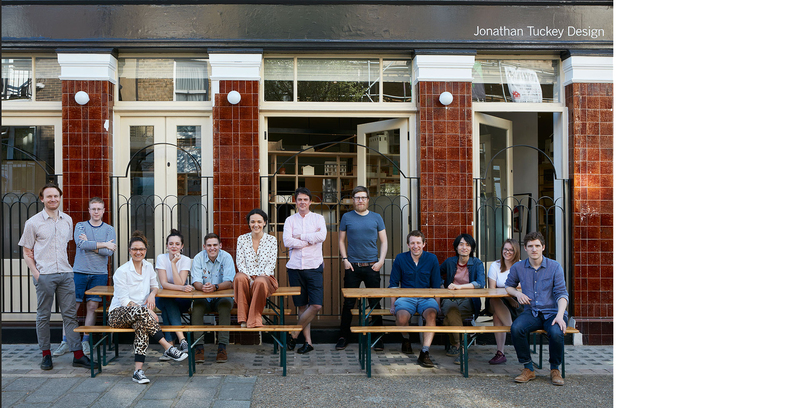 Gioia joined Jonathan Tuckey Design after graduating from Cambridge with a Bachelor in Architecture in 2018. She is interested in the restoration and preservation of architectural heritage and enjoys the process of designing through models and using them to test how successful different design iterations are. Ross joined JTD after graduating with a Bachelor of Architectural Studies at Nelson Mandela University in South Africa. He has an interest in sustainability and the role inventive reuse of buildings plays. 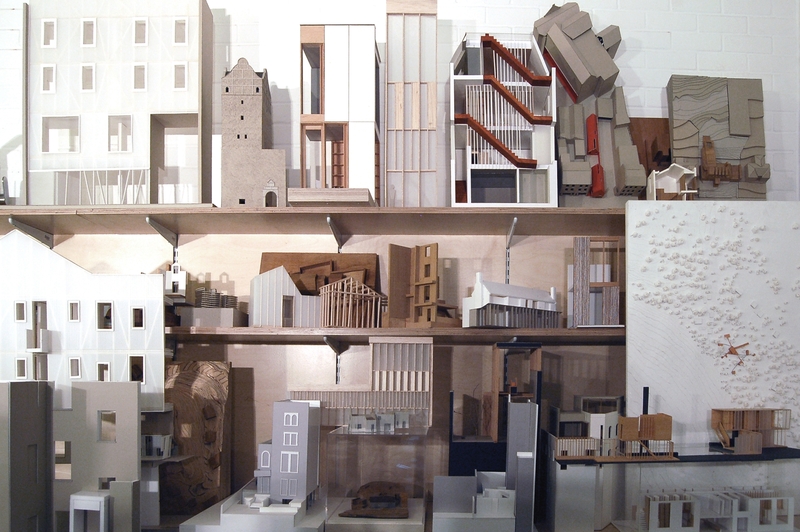 Ross enjoys the process of design through model making and empathy of construction methods. Dalila studied interior design for 3 years and graduated with a Bachelor of Architectural Studies at ENSAP de Lille. After working for a London-based decorative art studio specialising in interior finishes, Dalila joined JTD in 2019. She has a particular interest in the character of existing structures along with materiality and craftsmanship and enjoys the process of design through model making at different scales. Hasit has an extensive experience in managing clients across different industries. He directs financial management functions including preparation of monthly management accounts, financial forecasts and budgets. Photographer James Brittain is a Montreal-based photographer who specialises in architecture and interiors. Jonathan Tuckey Design has been working with James since 2000 during which time he’s photographed such projects as Woodstock Studios, Collage House, Fire Nightclub, Halbhaus, Rothaus, Shadow House and Doyle Gardens. Cologne based photographer Dirk Lindner comes from a portraiture background and now specialises in architectural photography. Jonathan Tuckey Design started working with Dirk in 2010 and he’s since photographed such projects as Yew Tree House, Submariner’s House, Shadow House and Wilberforce Primary School. Ioana Marinescu is a London-based architectural designer and photographer. Jonathan Tuckey Design worked with her in 2013 when she photographed the Frame House.